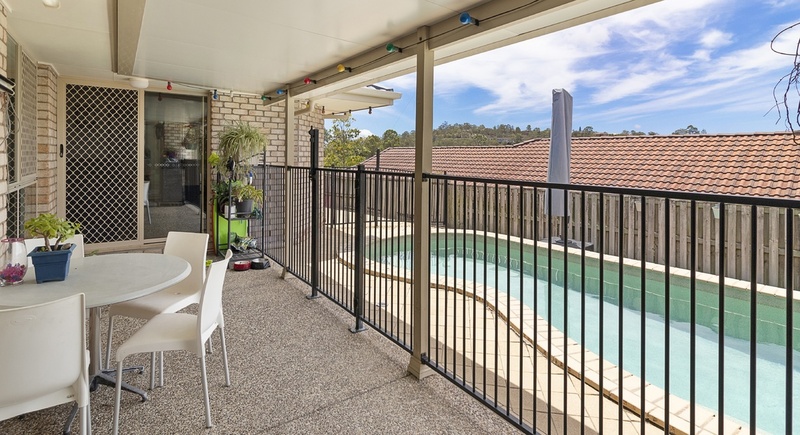 Could this be the ultimate family haven? 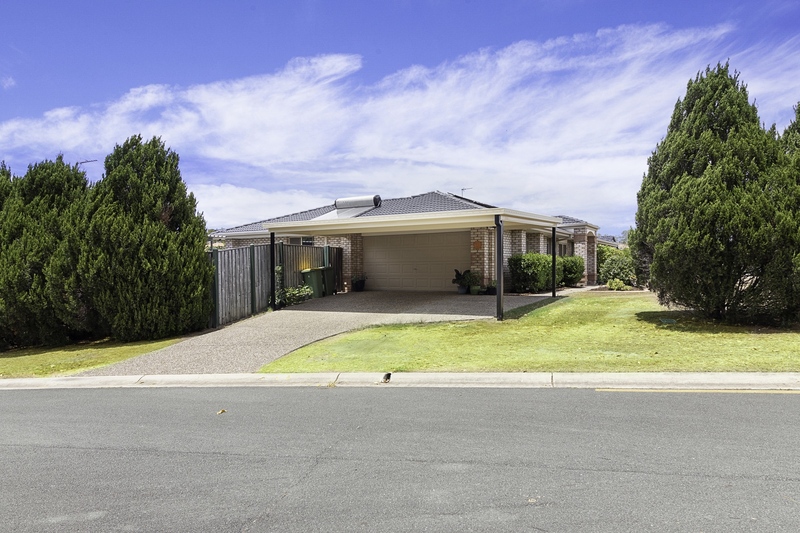 Owners are committed elsewhere and need this home sold! 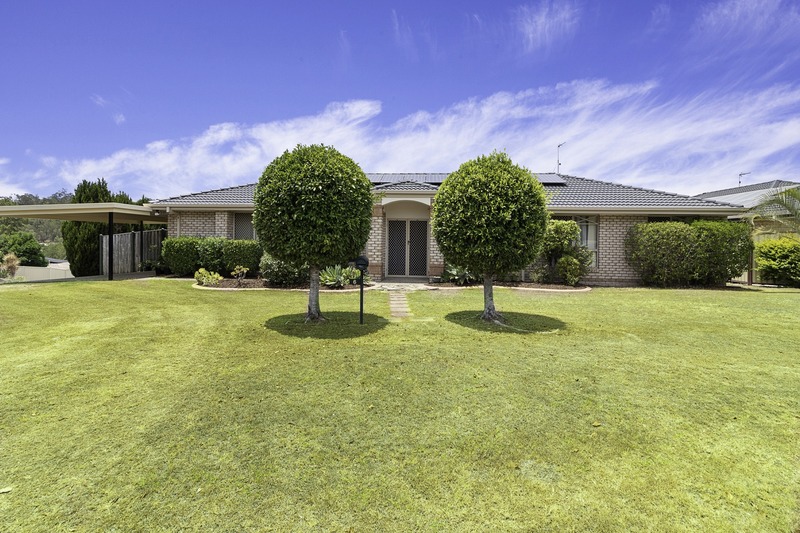 Situated in a quiet cul-de-sac in a prime location lies this exceptional family home. 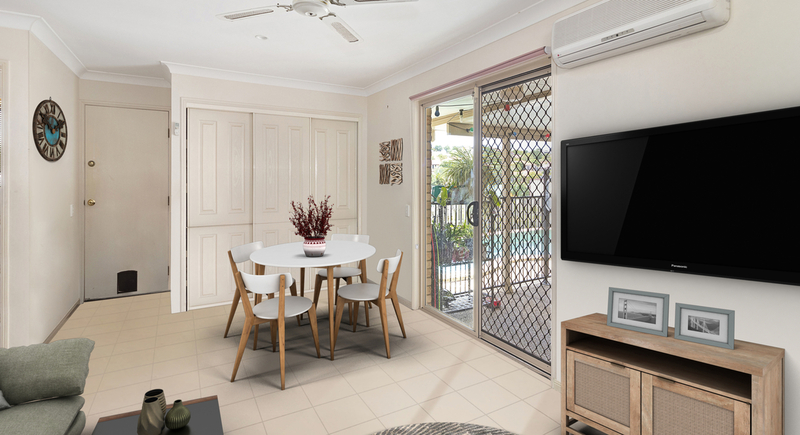 From the moment you enter the home though its large double doors, it is clear that thoughtful planning, neutral palette & clever design have come together to provide the ultimate in liveability and efficiency. 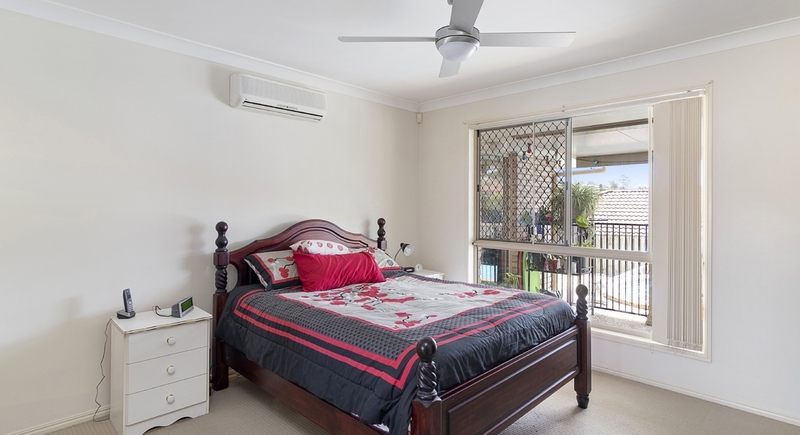 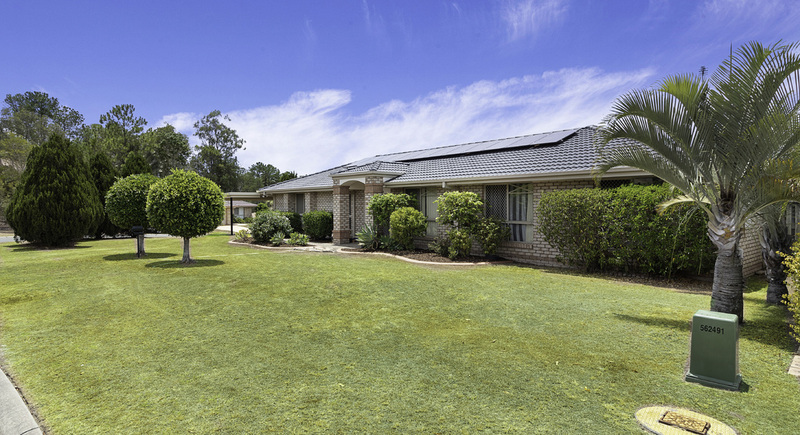 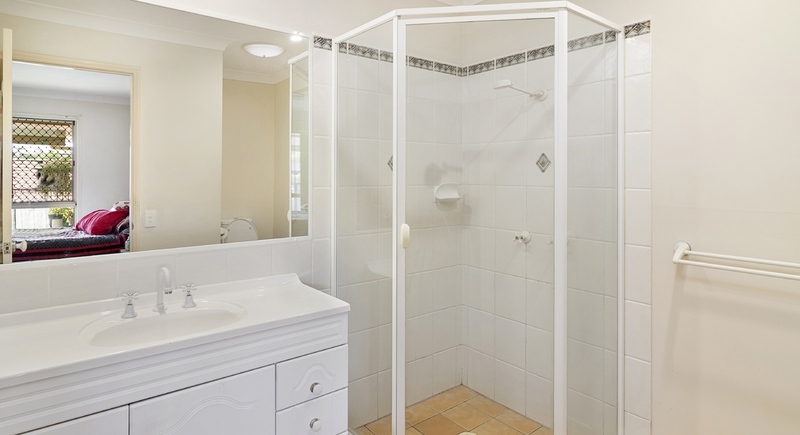 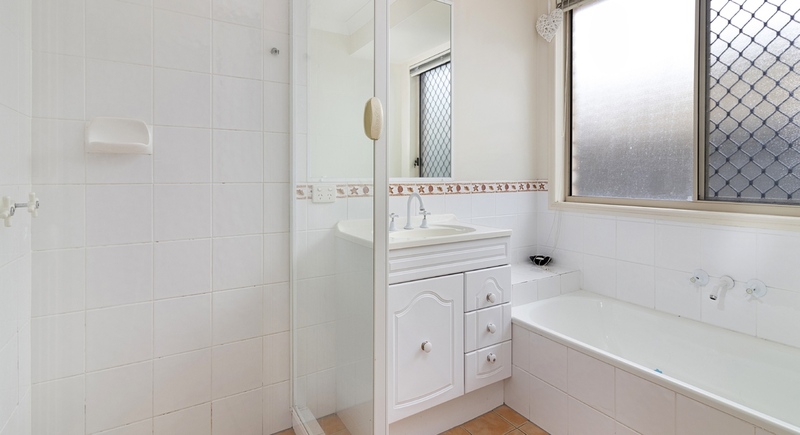 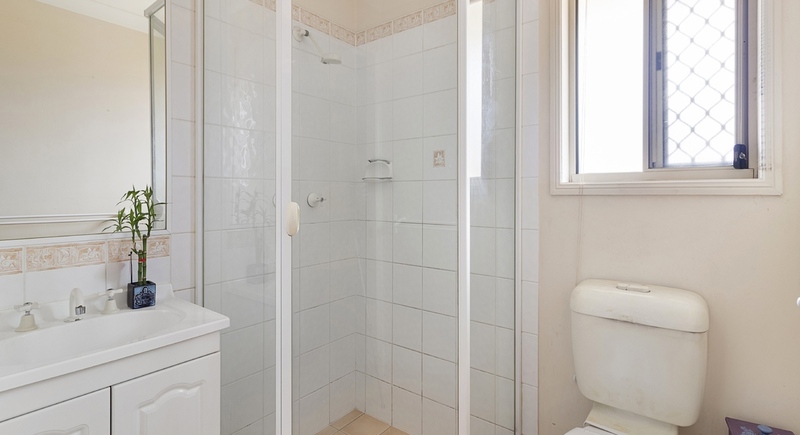 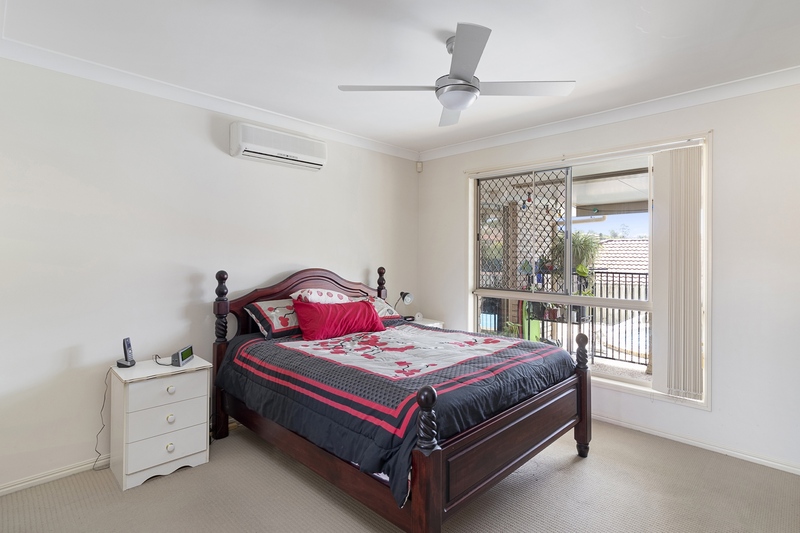 The main home comprises of 4 good sized bedrooms and multiple living areas. 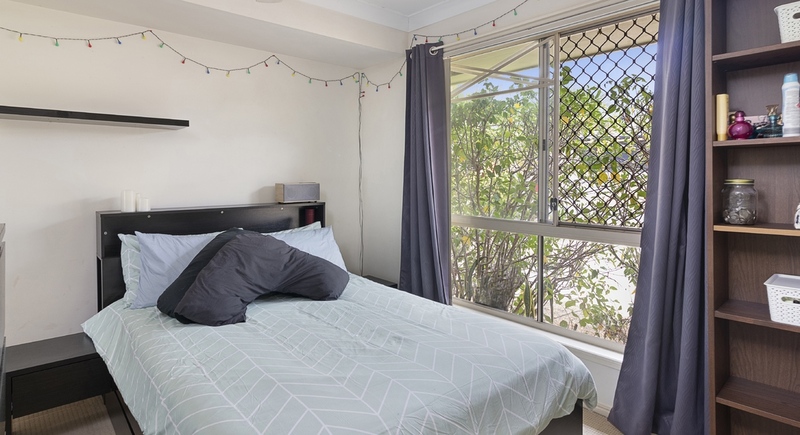 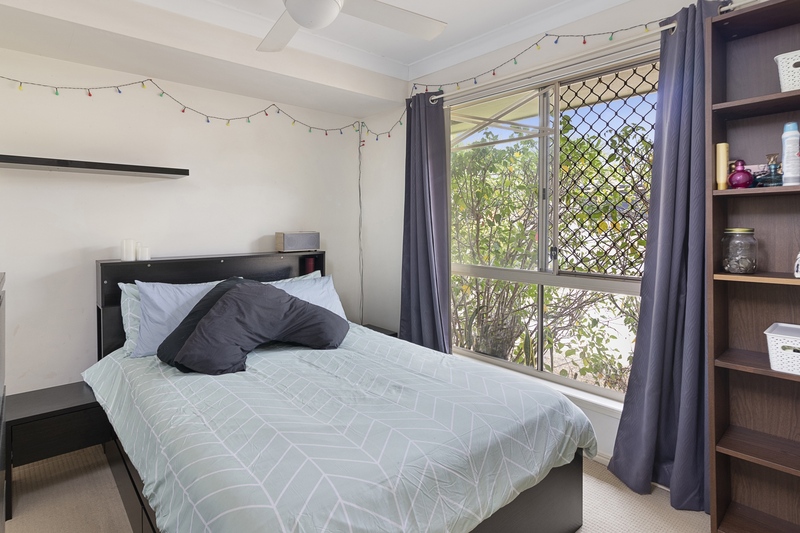 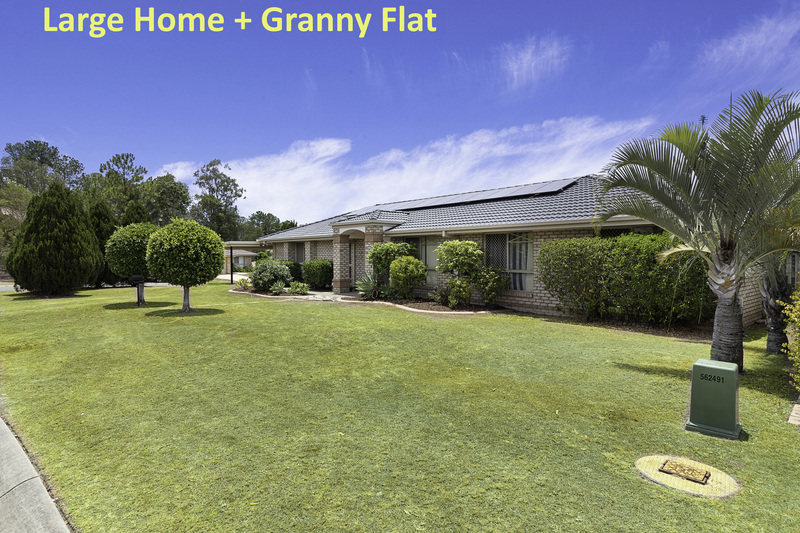 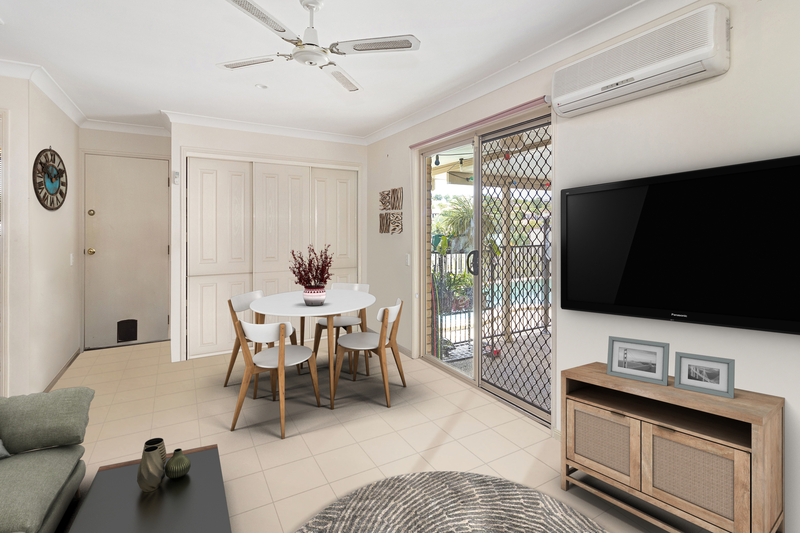 The granny flat also has an oversized bedroom, large living room and own bathroom with both spaces opening onto a large alfresco area featuring sparkling in-ground pool. 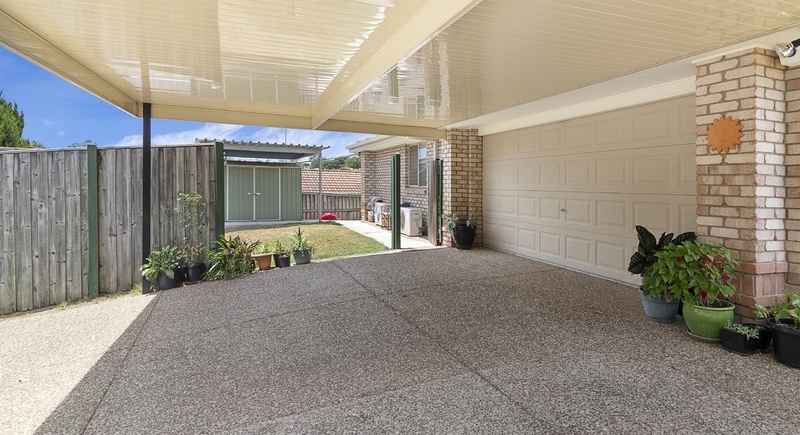 * Double garage & Double Carport. 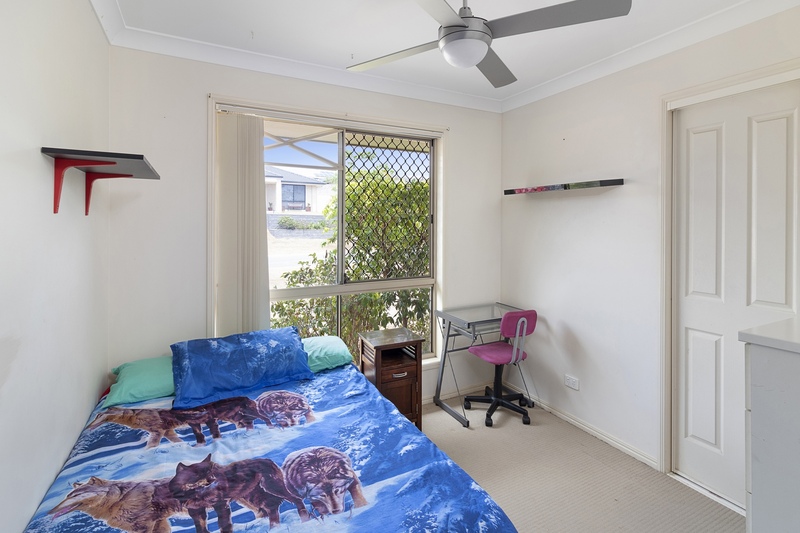 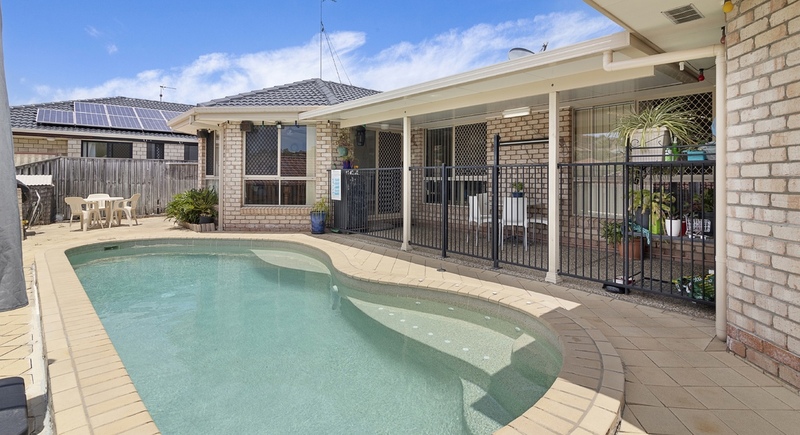 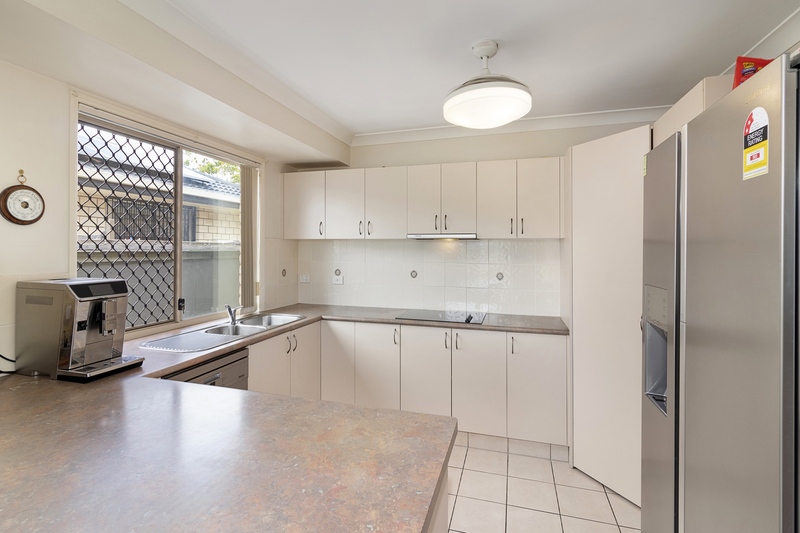 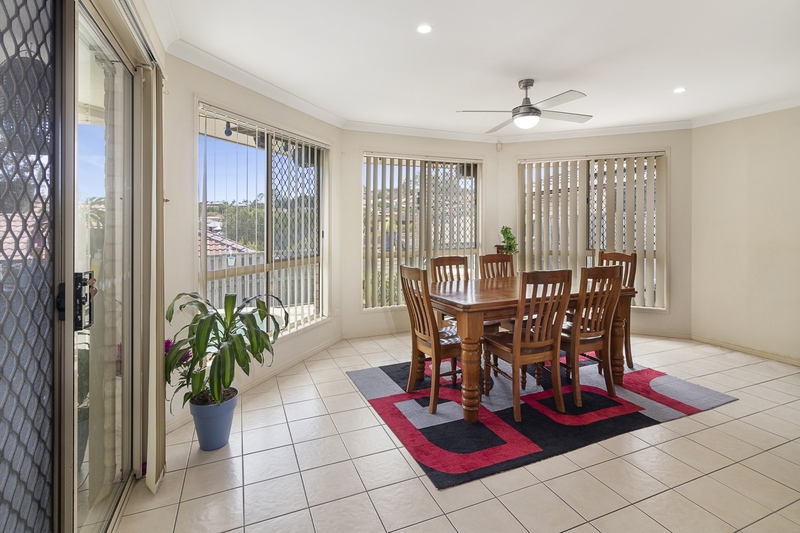 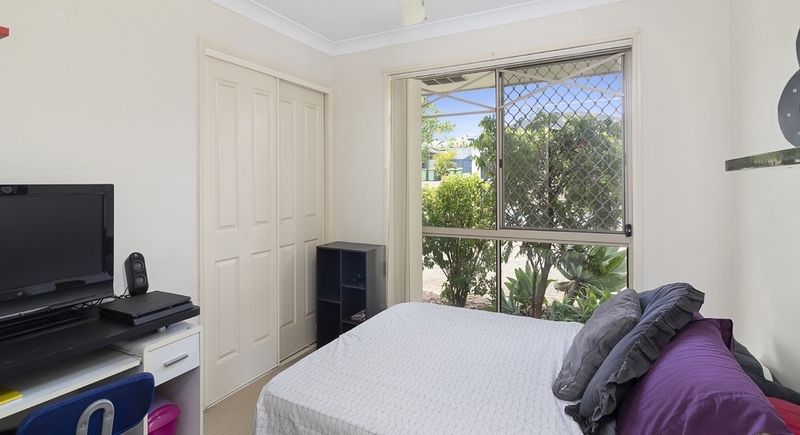 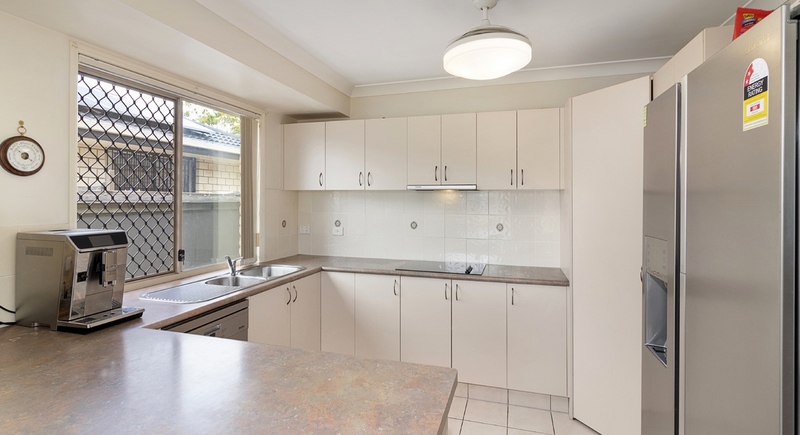 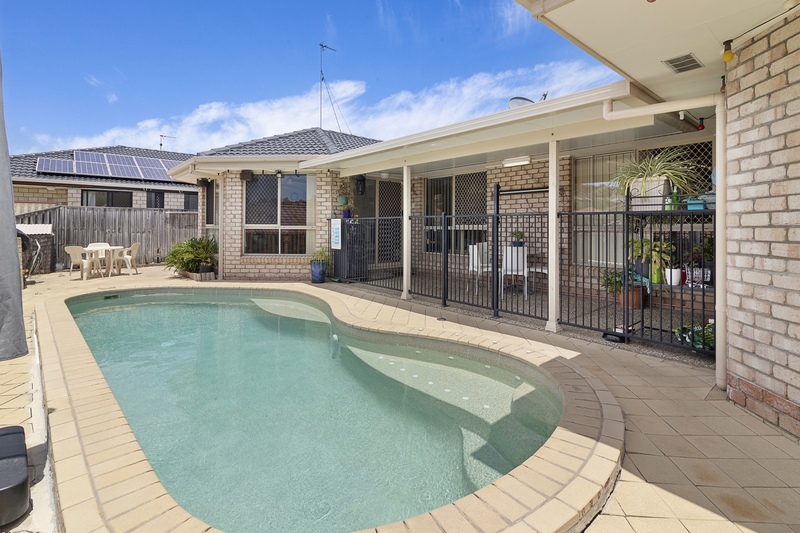 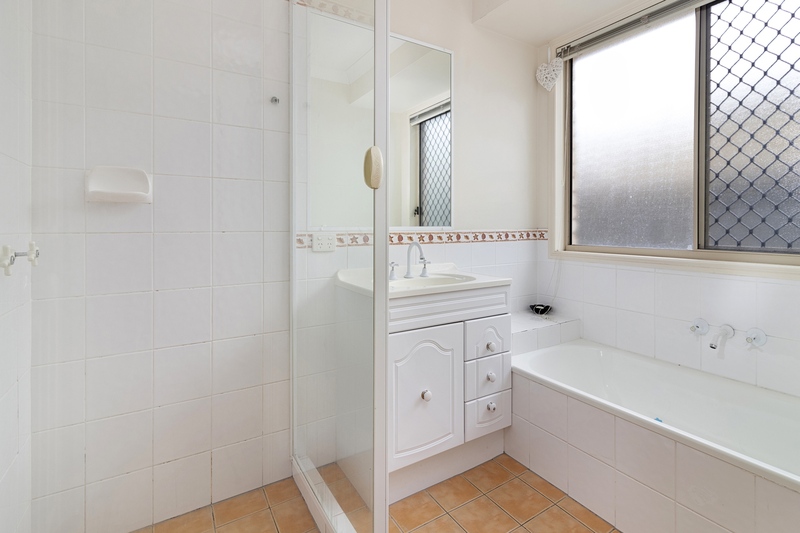 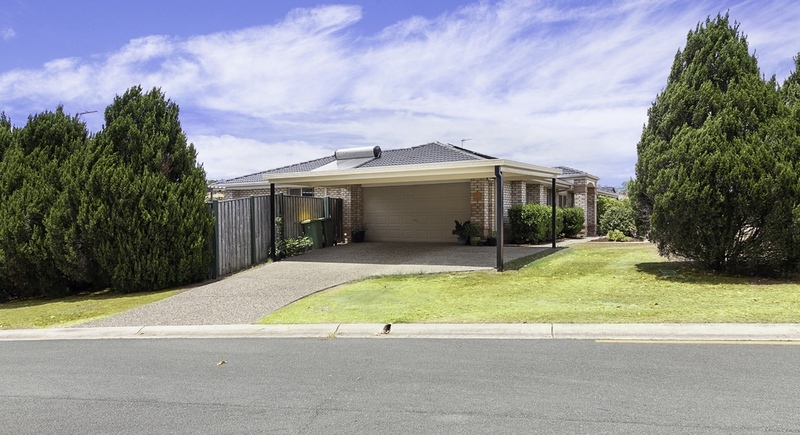 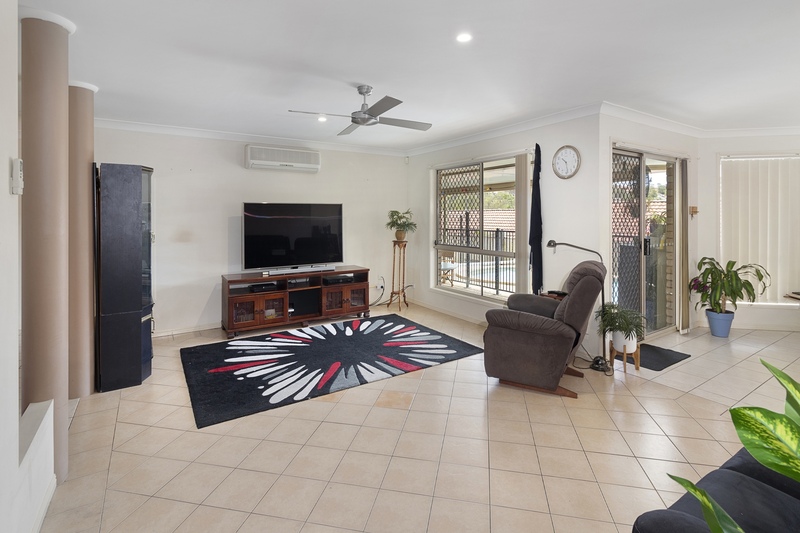 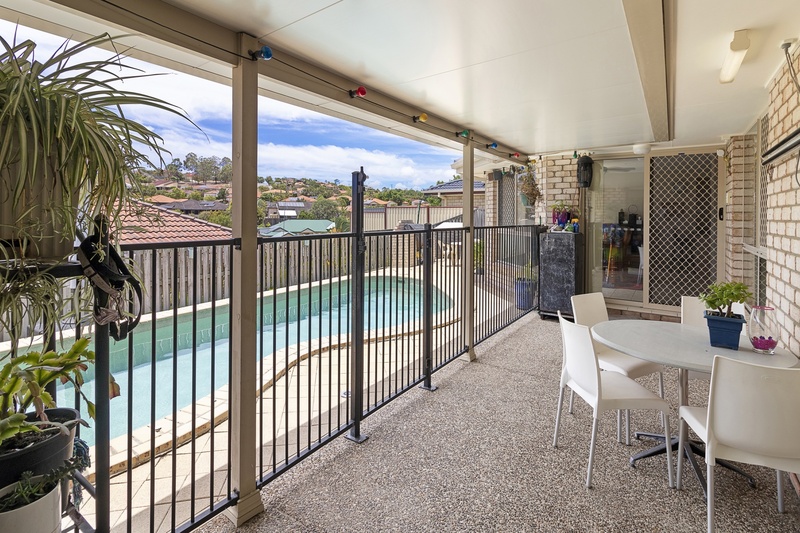 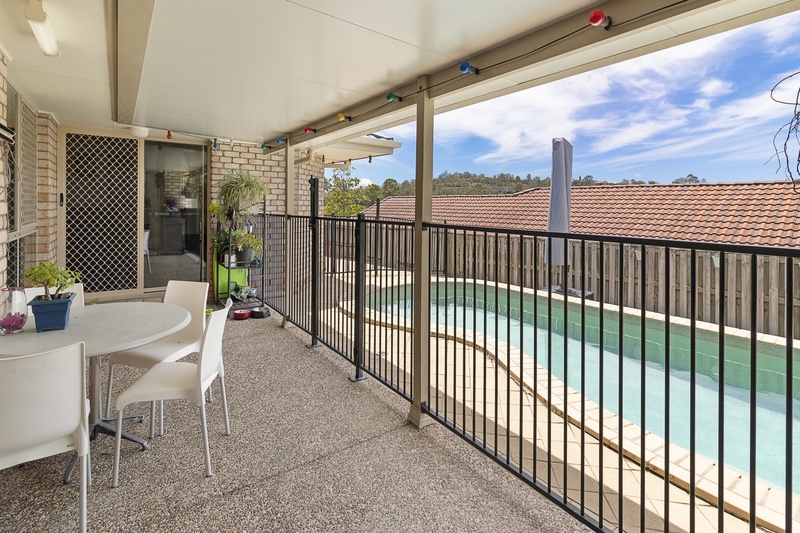 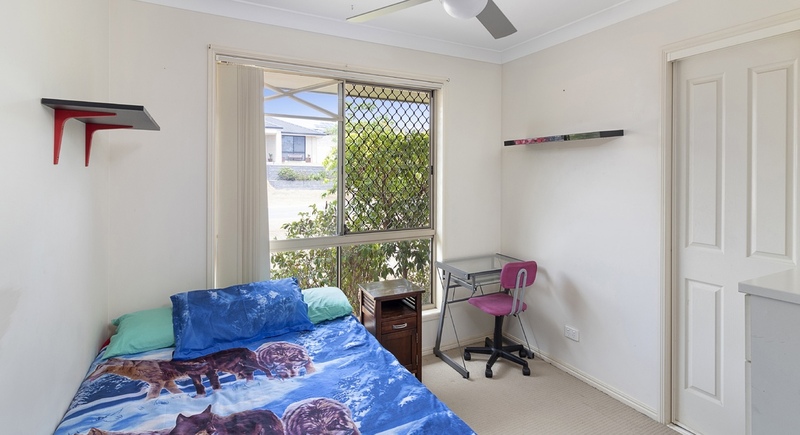 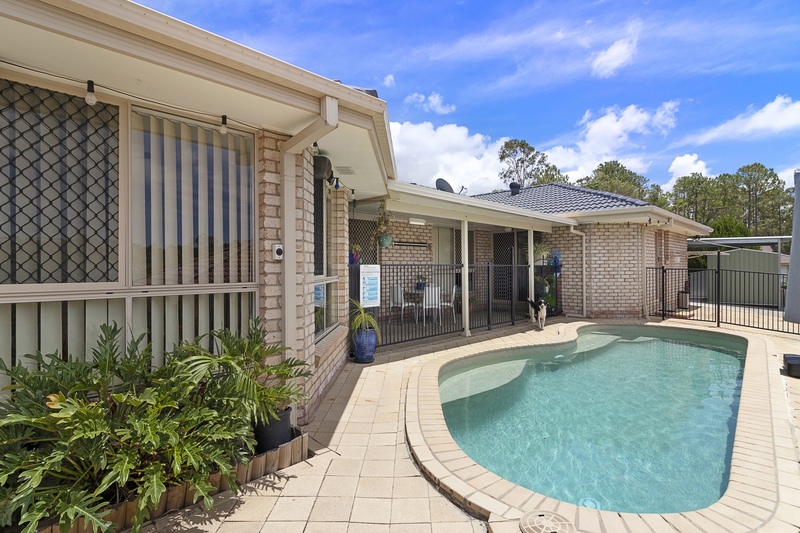 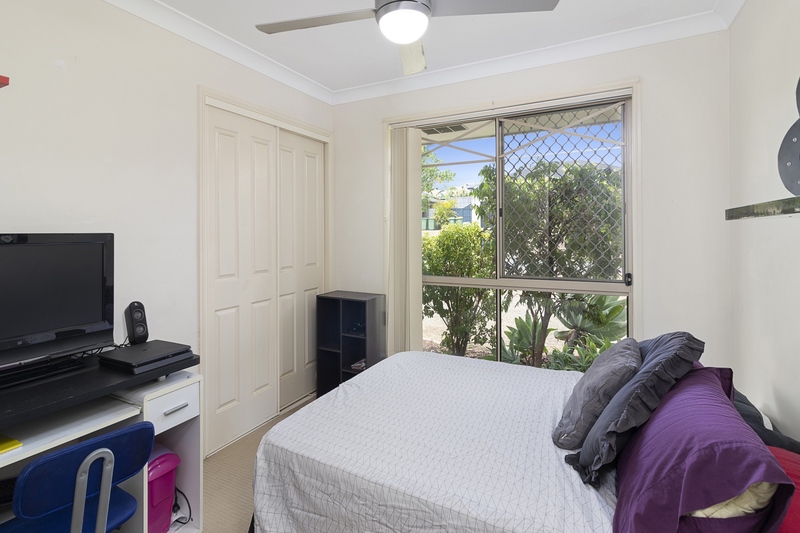 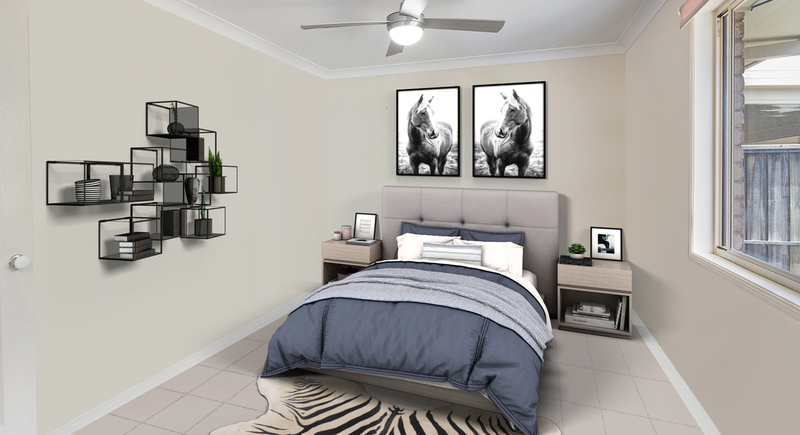 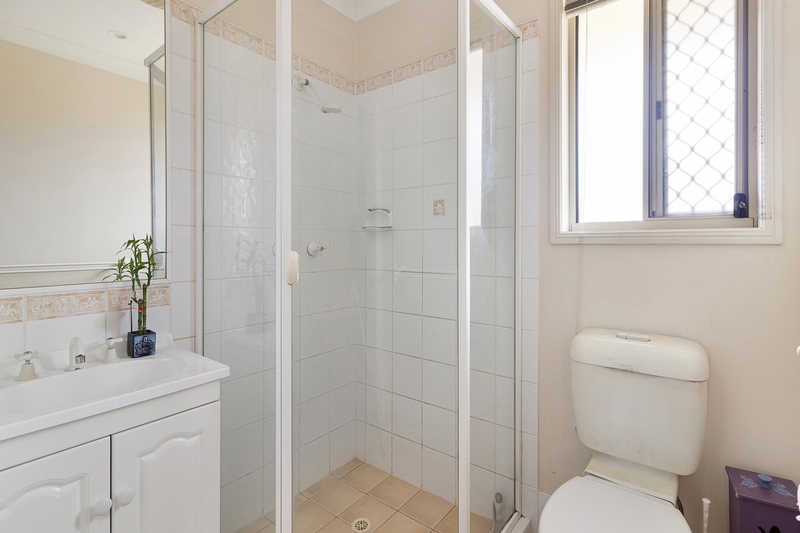 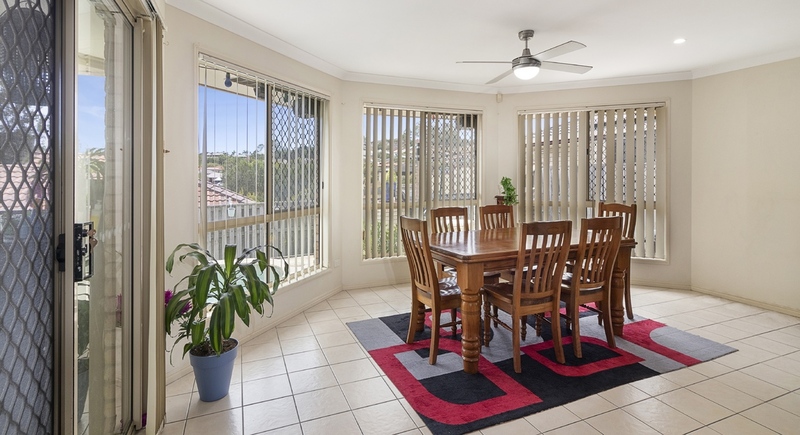 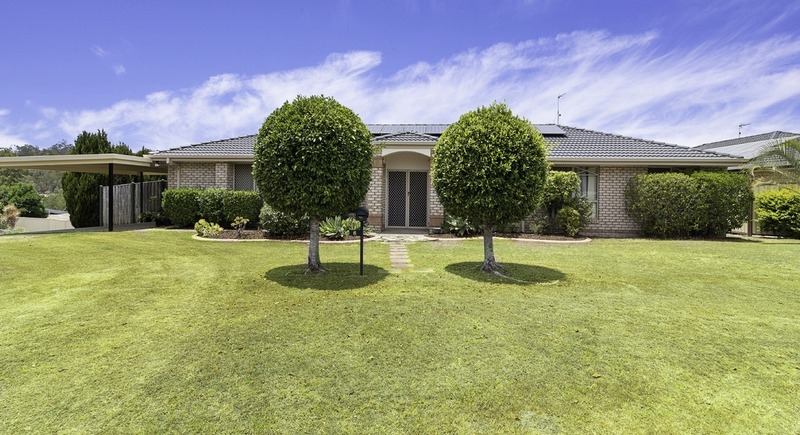 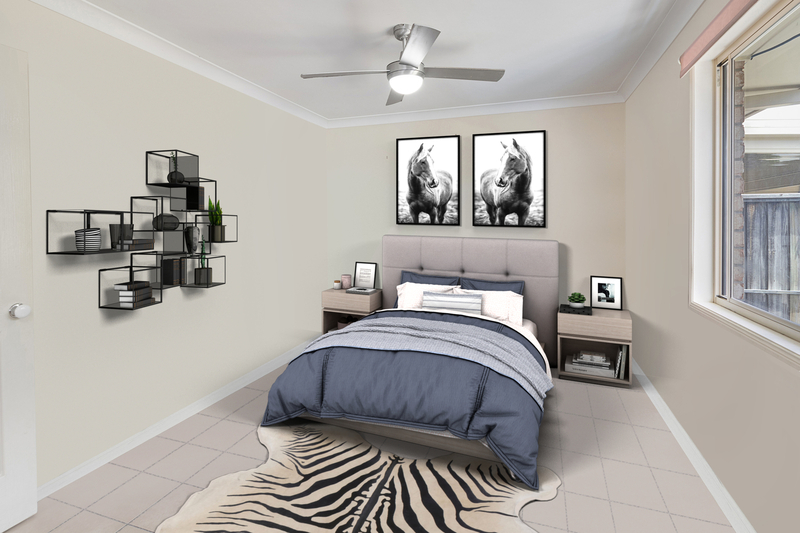 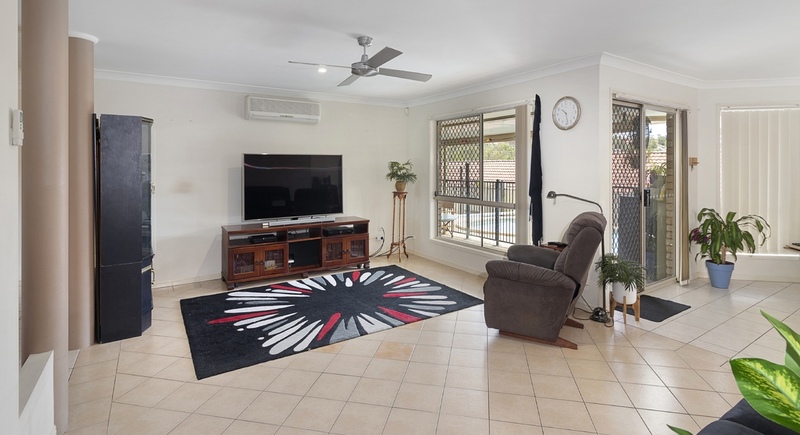 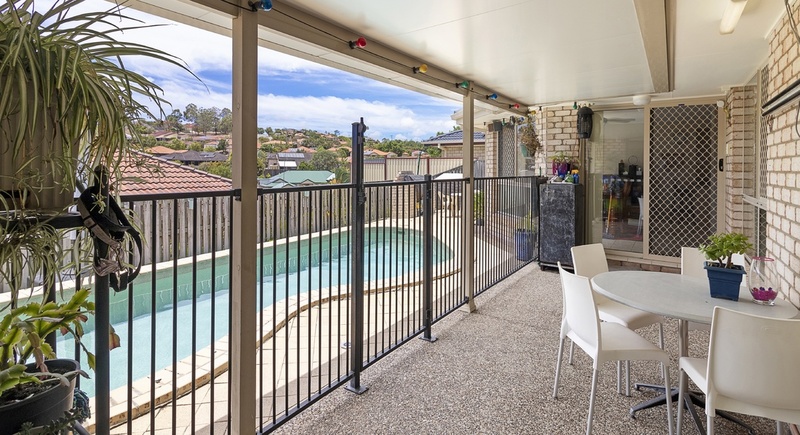 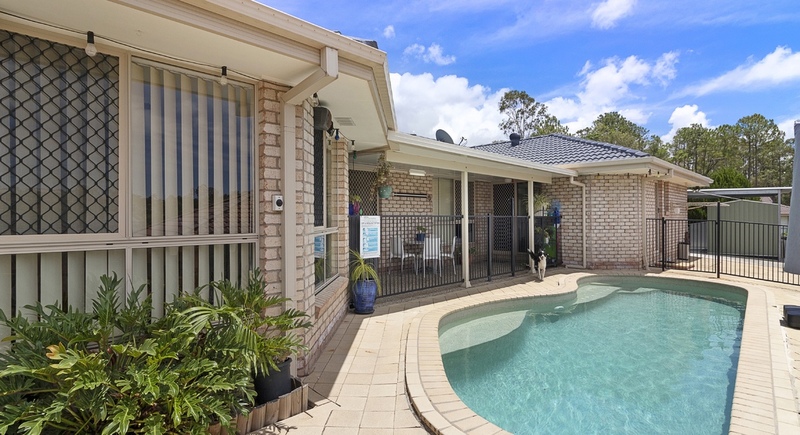 The location of the home is exceptional with Coles just a few hundred metres away, schools within easy reach and public transport is also just a short walk. 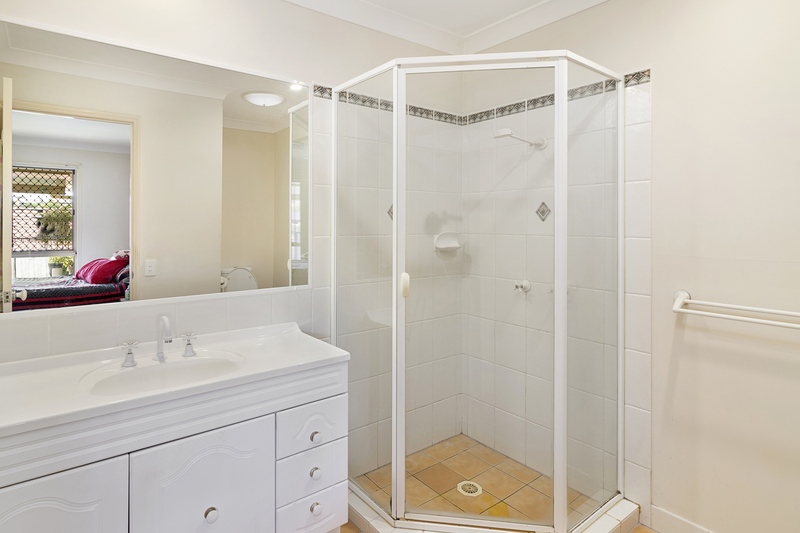 Homes that offer this level of versatility are often sought after but rarely found in this location. 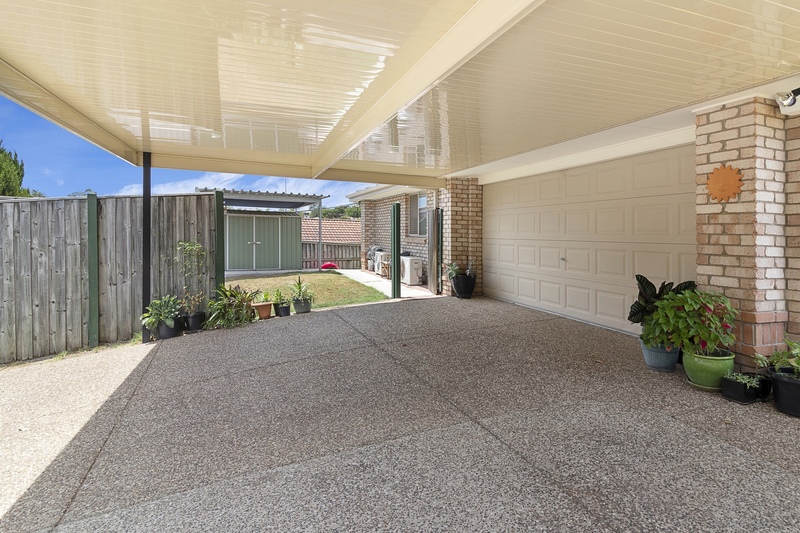 The home is perfect for the large,growing or extended family and is a must to inspect.